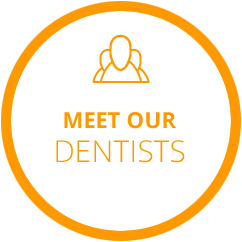 We have given high-quality dental care to the West Perth area for nearly 30 years. 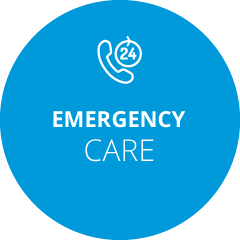 Our team prides itself on the highest level of customer service, from the front office staff to the dentists. 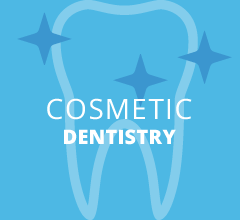 You get caring, comfortable dentistry in a state-of-the-art facility. 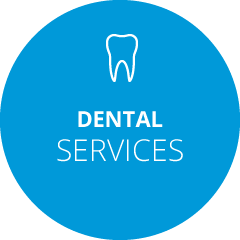 We as a team, together with you, will endeavour to provide the highest standards of dental care. With continuing care, we can achieve a healthier mouth for life. Smile with us! 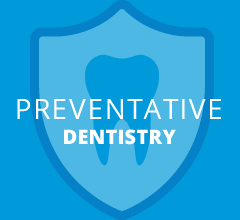 Protecting the health of your teeth is at the forefront of what we do. 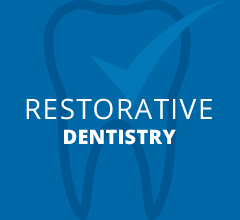 Our thorough evaluations will ensure that we understand your oral health and all possible options you have to improve it. The health of your teeth can be related to your overall health, and we are happy to discuss this link with you to help you feel empowered in taking care of your body. 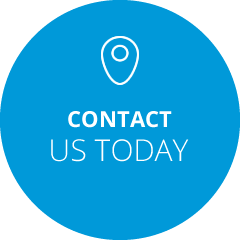 Contact us today to get in for an immediate appointment! 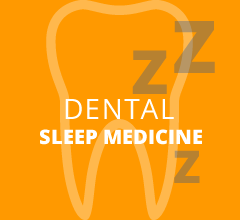 We look forward to partnering with you in improving your oral health.